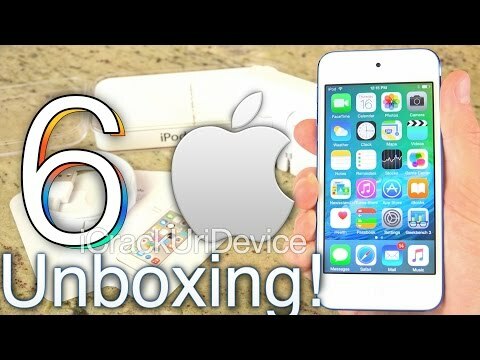 Apple iPod Touch 6th Generation is a 128GB of storage, 4inch of display, 8MP of main camera. The lowest price of Apple iPod Touch 128GB (6th Gen) is P19,492 at Poundit.com. iPod Touch 128GB (6th Gen) is not available in other stores at this time. 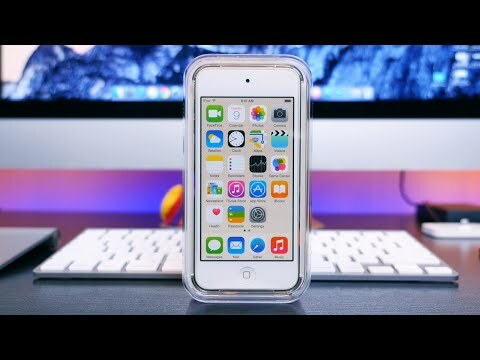 The latest price of Apple iPod Touch 128GB (6th Gen) was updated on Apr 15, 2019, 09:23.